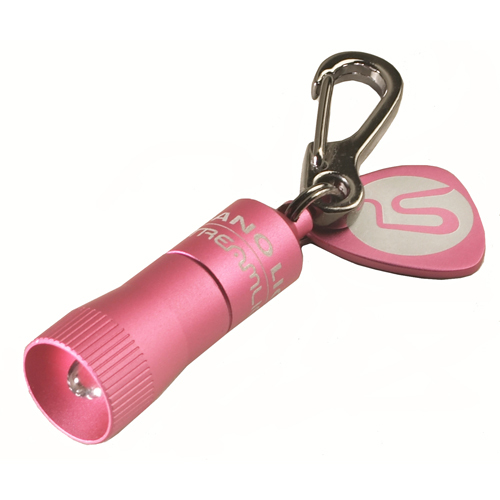 technology and you have Streamlight's most unique innovation, the CuffMate. switch. Cuffmate's extended reach key makes ordinary handcuff keys obsolete. 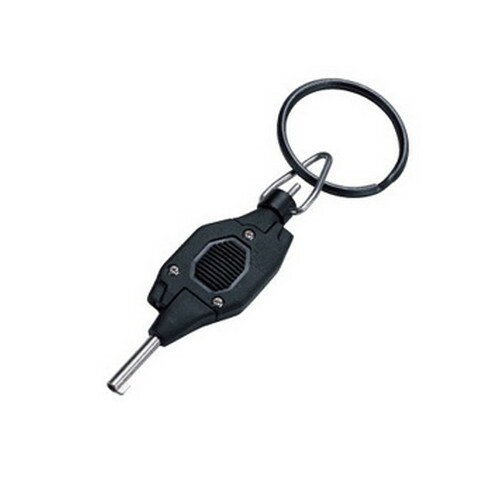 -Material: Indestructible fiberglass-reinforced polymer body alloy steel key and double-lock pin. 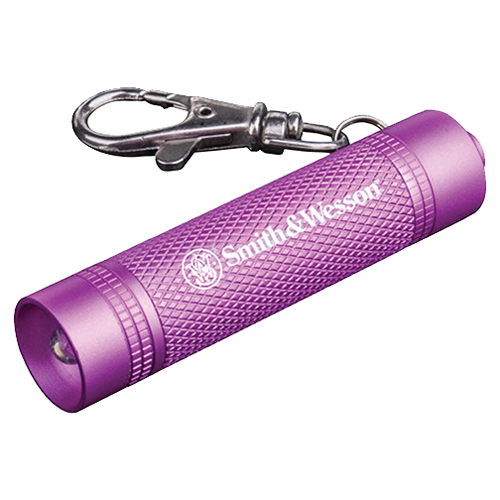 -Weight (with batteries): .4 oz. 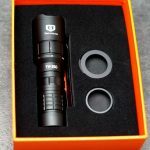 Be the first to review “Streamlight Cuff Mate” Click here to cancel reply.